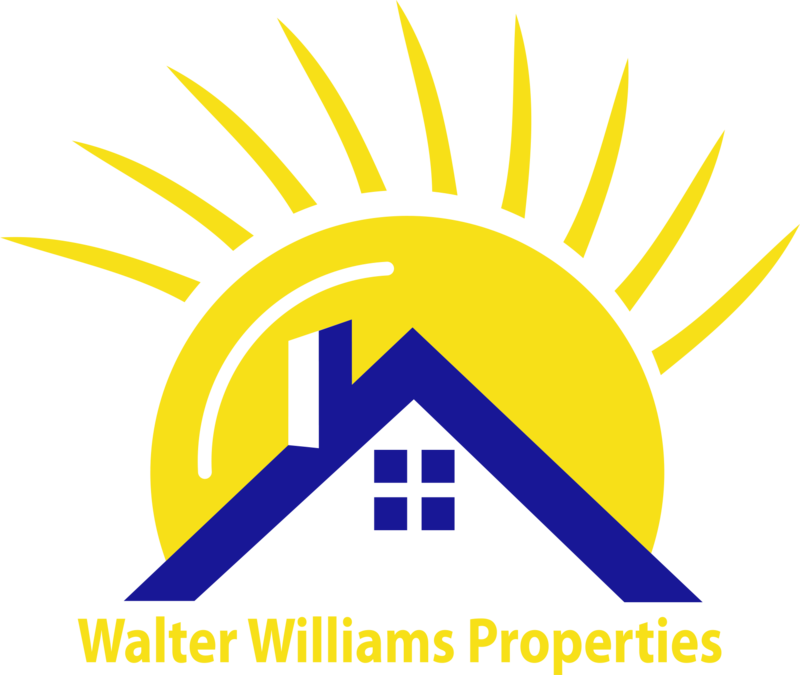 Walter Williams Properties in Jacksonville is a well established and well respected name throughout the communities we serve. The company has been in the property management and home rental business since 1962. We adhere to the highest ethical standards in our relationships with our Owners, Residents and Vendors. Features a large selection of Jacksonville apartments, houses, condos, and duplexes. Covers a wide spectrum of tenant tastes and price ranges. Ocean front luxury homes to in-town living to suburban planned communities. Access our latest rental listings and photos. Complete Package of Jacksonville Property Management Services. Comprehensive and highly successful web-based marketing program. Realistic Property Assessment: Current Rental Values / Home Improvements. In-depth Tenant Screening and Placement and Attorney-Prepared Leases. Worry Free day-to-day management using the latest real estate industry technology. Access our Property Management Program Document.